When it comes to cruising in Northern Europe, the amount of choices can seem daunting. 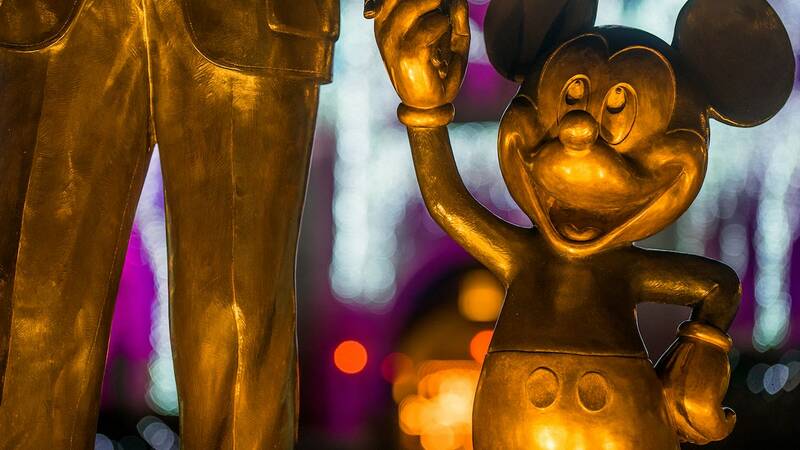 In 2019, Disney Cruise Line offers a variety of itineraries from July to September, each with its own line-up of incredible locales. So which one is the right fit for your family? To help you narrow down the choices, I’ve selected three of my favorite options to highlight for you today. Whether you choose one of these or another of our popular Northern Europe itineraries, you’re sure to be treated to a mix of spectacular destinations. And the best part is that all of our Northern Europe cruises in 2019 include at least two full days at sea so you can experience even more fun and relaxation onboard the Disney Magic. Two weeklong options from Dover, England, near London, include a stop in Copenhagen, one of the most popular port cities in Europe with storybook architecture, verdant parks, cobbled plazas and distinguished culture. 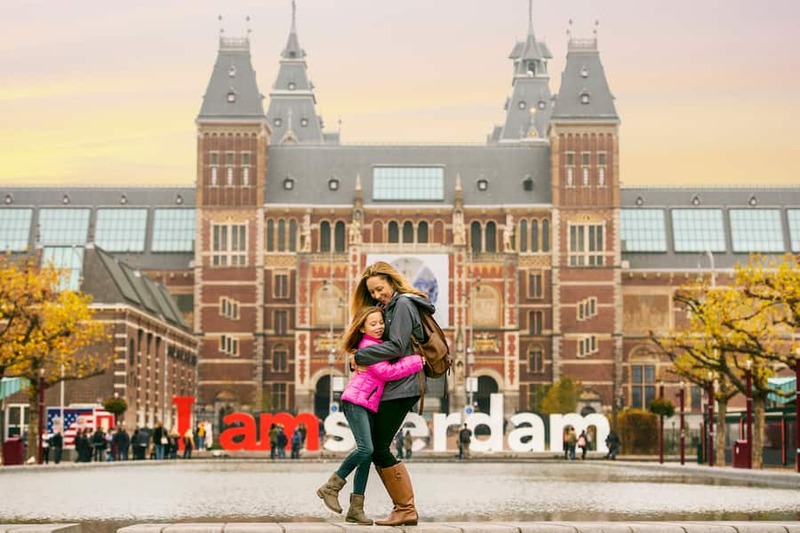 The cruise departing August 18 features a visit to Amsterdam, known for its elaborate canal system, tulip fields, windmills and world-class museums. You’ll also visit Stavanger, Norway (adventure seekers: search Preikestolen or Pulpit Rock on Instagram) and Gothenburg, Sweden, a first-time destination for Disney Cruise Line with picturesque Dutch-style canals, tree-lined boulevards and wealth of cultural attractions. The September 1 sailing calls on three stunning destinations in Norway: Oslo, Kristiansand and Bergen. For nature lovers, Oslo offers hiking on quiet trails and boating through gorgeous fjords, while history buffs have their pick of more than 50 museums. Kristiansand is a charming port town on the southern coast of Norway where you can visit picturesque beaches or the colorful town center. 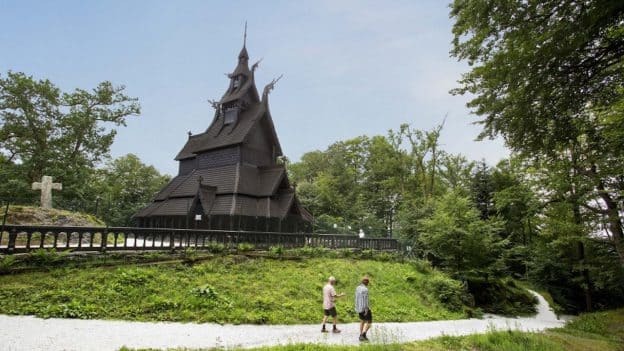 And in Bergen, you can explore the iconic Fantoft Stave Church or stroll through the boutique shops, museums and eateries at Bryggen, the old Hanseatic wharf. Departing from Copenhagen on August 1, this cruise to the Baltic features a visit to St. Petersburg, the cultural capital of Russia, plus Tallinn, Estonia; Helsinki, Finland, and another first-time port for Disney Cruise Line, Nynäshamn, Sweden. The picturesque port town of Nynäshamn is a scenic gateway to visit Stockholm, Sweden’s vibrant capital city boasting incredible medieval sites, lush parks and a charming waterfront area. 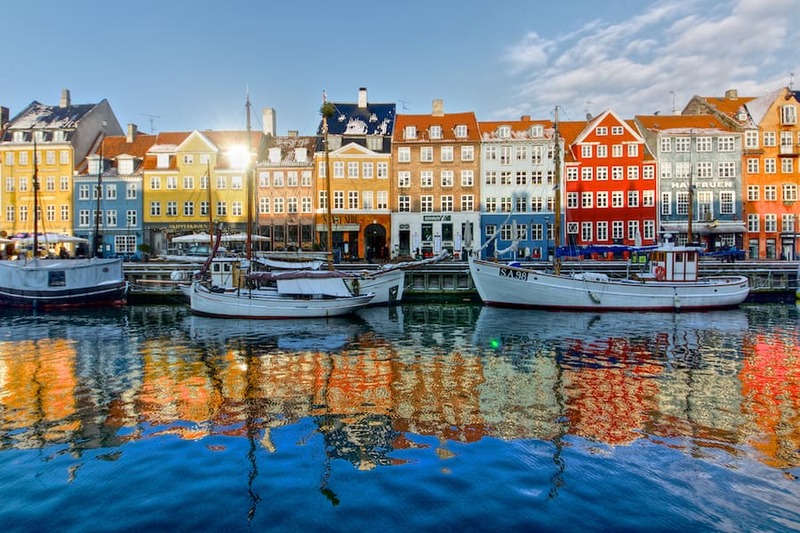 This longer cruise departing August 8 starts in Copenhagen and ends in Dover, giving you the chance to extend your vacation in both Denmark and England. 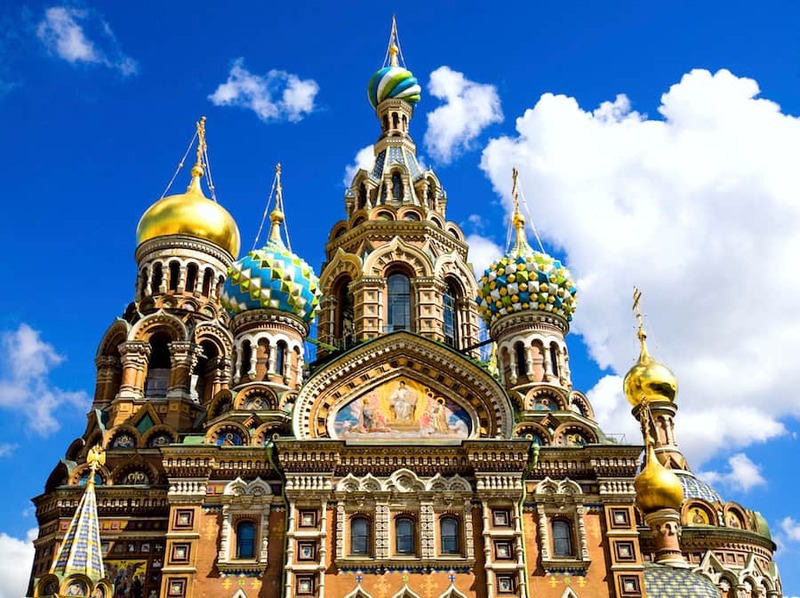 Ports of call include Tallinn, Estonia; Helsinki, Finland; Stockholm, Sweden; Fredericia, Denmark, and a special treat – an overnight call on St. Petersburg. A Russian gem, St. Petersburg has retained much of its historic architecture, dotted with colorful gilded monuments, magnificent palaces and churches and other breathtaking landmarks. To learn more about our Europe cruises and see additional itinerary options, check out this page on DisneyCruise.com. Happy sailing!